I caught wind of this a few weeks ago when we were in the middle of the 30Days; 30 Albums thread, so this is the first time I’ve mentioned it in a post, but I saw on the morning of September 20th while reading The Guardian, that after almost 15 years sidelined following the tabling of Pink Floyd, that their drummer, Nick Mason, had formed a band to dig into all of the cooler, psychedelic era music from the band’s two Syd Barrett albums up through the “Meddle” album that preceded “Dark Side Of The Moon.” Pretty fabbo, I thought. He was aided by the late period Floyd bassist and New Wave MVP’er Guy Pratt. Awesome. But who would be singing? Syd has long since passed this mortal coil. Enter Gary Kemp of Spandau Ballet! So yeah, with Tony Hadley jumping ship from Spandau Ballet and that band having enlisted a young turk to be their new lead singer, Kemp obviously didn’t have enough drama in his life, so he’s picked up this sweet side gig that’s so left-field I can’t love it enough! 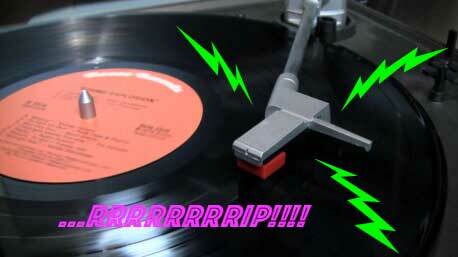 Take that, Dukes of Stratosphear!!! 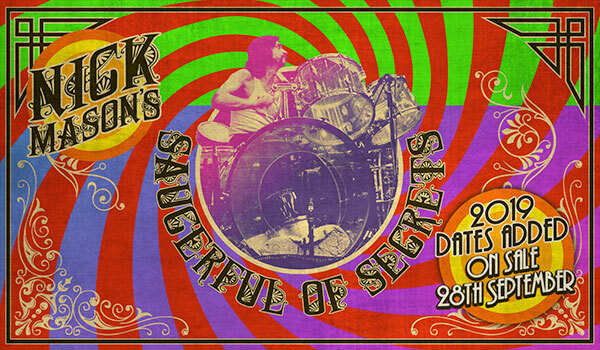 The band has taken the name Nick Mason’s Saucerful Of Secrets, and to date they have played small venues in the UK only, but they have teased US shows coming down the line. And this is no tribute band, The works are treated as the platforms for heavy psych improv that they originally were. In other words, living psychedelia instead of a slavish re-creation. Sign me up! I especially love “The Piper At The Gates Of Dawn” and would see this band in a heartbeat, if only to hear that music played live instead of the heavy misanthropy of the Waters era band. 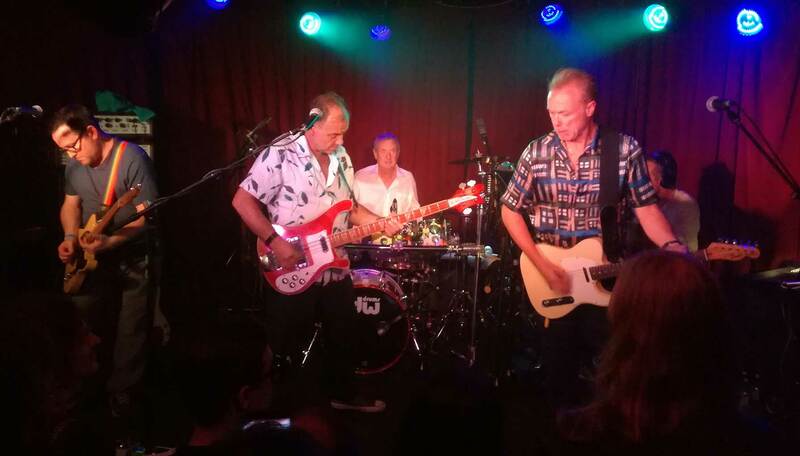 Getting Guy Pratt and Gary Kemp in the deal as a bonus is a no-brainer! I may never see The Three O’Clock [or Spandau Ballet, for that matter] but maybe Nick Mason’s A Saucerful Of Secrets will make their way down south and I won’t care! This entry was posted in Live Music, Uncategorized and tagged 1966, 2018, Gary Kemp, Guy Pratt, Pink Floyd, Spandau Ballet. Bookmark the permalink. Kemp no doubt seems an odd (but potentially fun) choice. To me, Robyn Hitchcock would’ve been a more logical selection… but who’s to say this won’t be great? Bpdp3 – Robyn Hitchcock would have been the least creative response to finding a singer. Having Kemp in the slot was a wildly creative choice ( I’m betting it was down to Pratt – I can see them as friends) that really excites me.